Power poles located on private land are the responsibility of those who take their electricity supply from the pole. This may include one or more customers. These poles and powerlines include the first pole with the point of connection on private property and are generally identified with a yellow tag marked PRIVATE POLE. TasNetworks regularly inspects poles and power lines up to your meter box/switchboard. cable, pole cap and possum guards missing from the pole. TasNetworks will test poles and check vegetation is clear of the overhead wires to reduce the risk of electric shock or bushfire.  TasNetworks will advise Consumer Building and Occupational Services (CBOS) of any defects. CBOS will then write to the owner(s) of the pole and monitor the rectification process. If you have poles and wires beyond the metering position, you should arrange for a powerline electrical contractor to inspect and test these poles.